16mm 2R short ends. Help. Hello, looking for some well kept stock. Searched the topic and am hoping for more recent information. 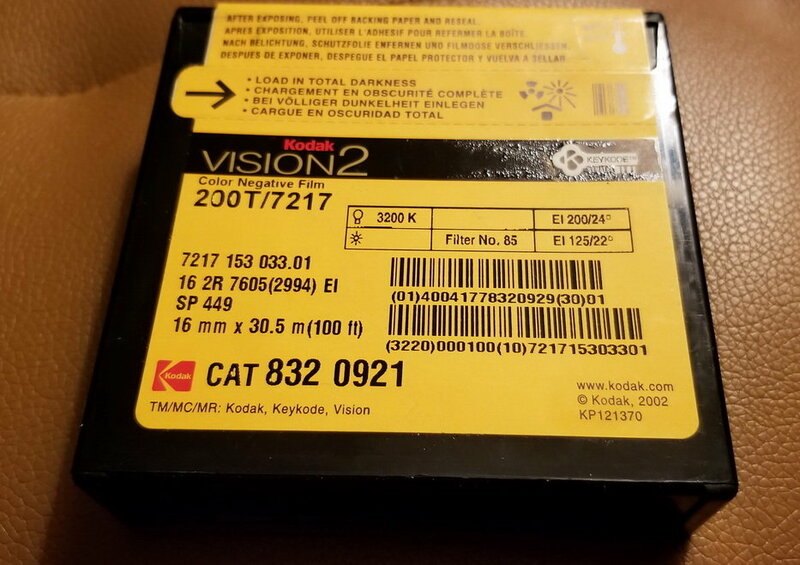 Glenn, I have some 2-perf Vision 2 200T from 2002 (that's a lotta 2's!) that was frozen until about a year ago and is currently in my fridge. $25 per 100ft. roll plus shipping. So then you just process it as 16mm color Neg? Freaking excellent. Glad I posted. How much do you have? Ill take 400 feet for sure. Glenn, hit me up in a private message. I have about 8 rolls, I think.